Custom garage doors need special care. 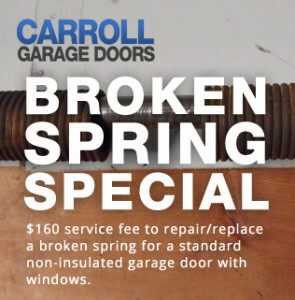 Carroll Garage Doors knows custom doors inside and out, because we create them. We can provide garage door repair & service La Crescenta CA for your custom doors regardless of whether or not we built them. Whether you have a wood swing-open door, a roll-up steel door in a custom size, or a wall-mounted garage door opener system, we can help. 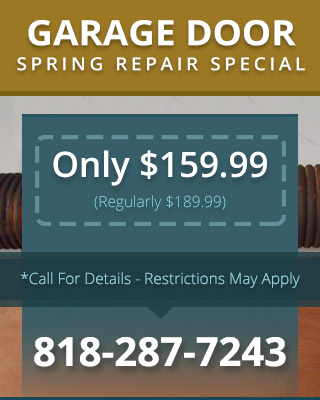 Even if you’re not sure what part of your garage door needs repair, you can call us out to take a look. If you decide to make a repair, the service call is free.